Barcelona is capital of Catalonia (Catalunya), an autonomous region of Spain. 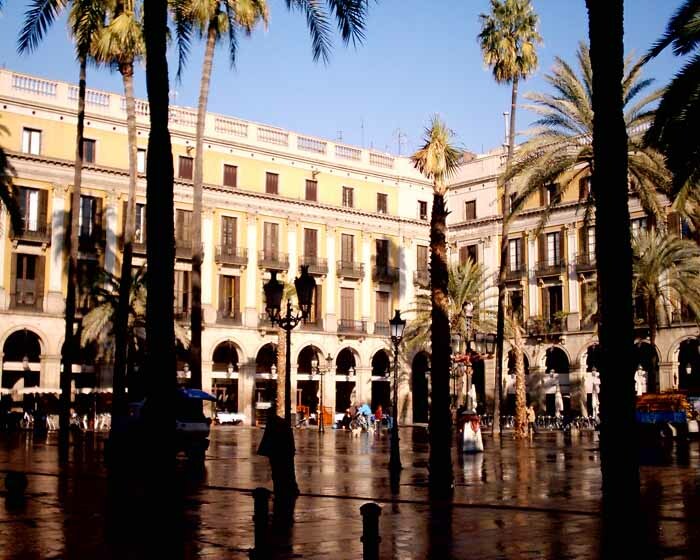 It is Spain’s major Mediterranean port and famous for Gaudi, Dali, Miro and Picasso. 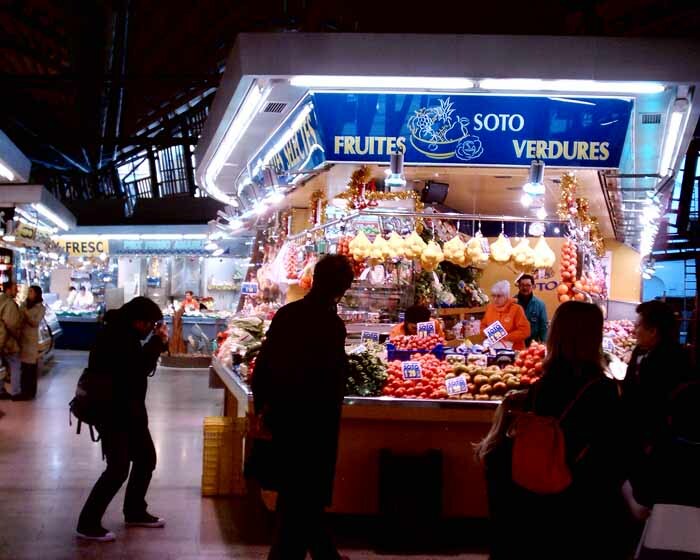 The city is strong commercially compared to the rest of Spain in an similar way to say Milan and the rest of Italy. 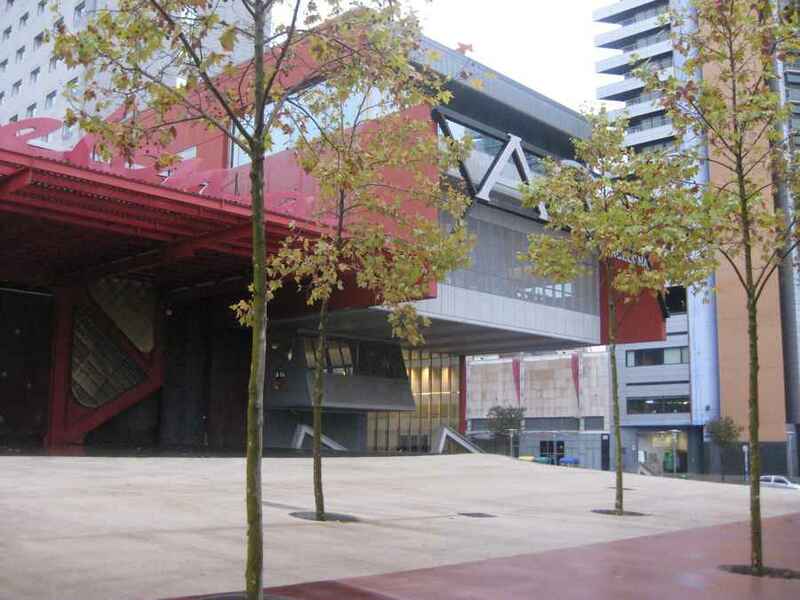 The Olympics were staged in Barcelona in 1992 and provided a legacy of good contemporary architecture with many buildings by famous architects. 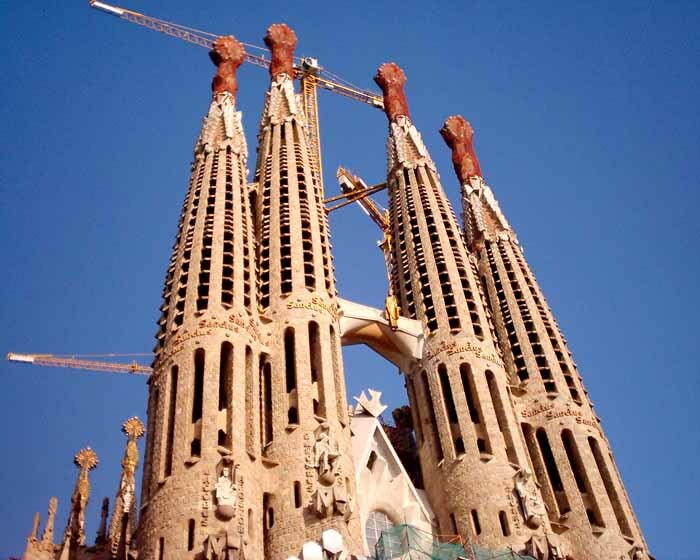 The most famous Barcelona building is surely Sagrada Familia by Spanish architect Gaudi. 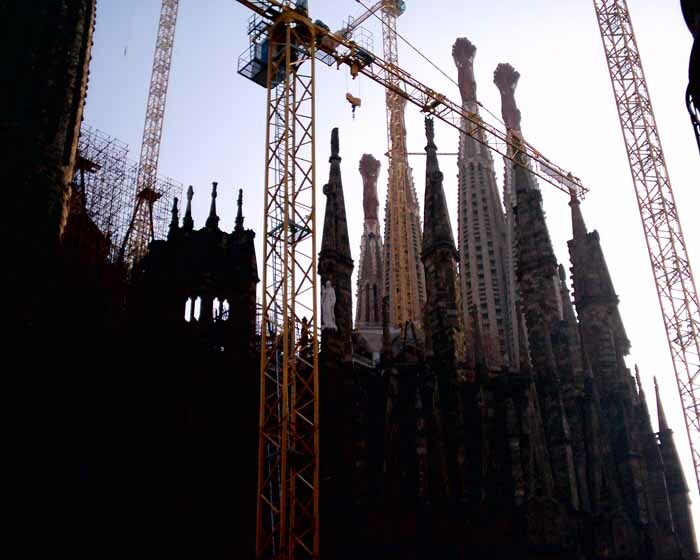 Still under construction, we feature photos of this iconic piece of architecture. The centre of the city – Barri Gothic – is formed from a Roman village, tight-knit alleys, squares and charming cheek-by-jowl buildings. 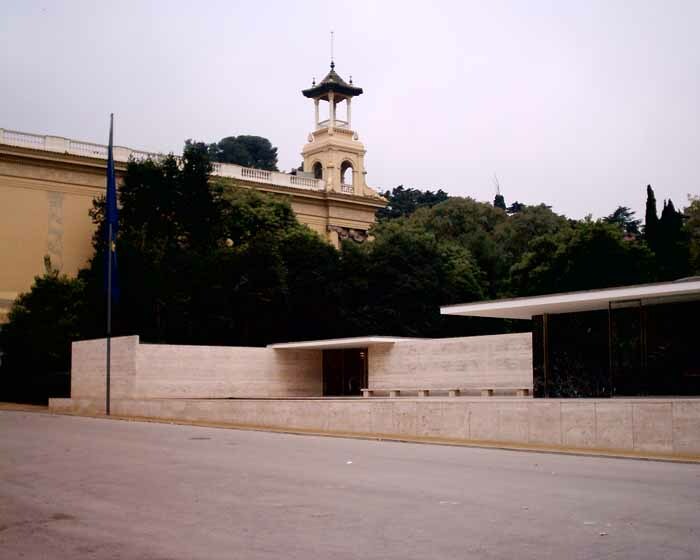 Located outwith is a civilised grid of avenues, Eixample, cut through by the Diagonal. This order is terminated by the hills that ring Barcelona, and of course the Mediterranean Sea. The buildings below are unmissable on any visit. 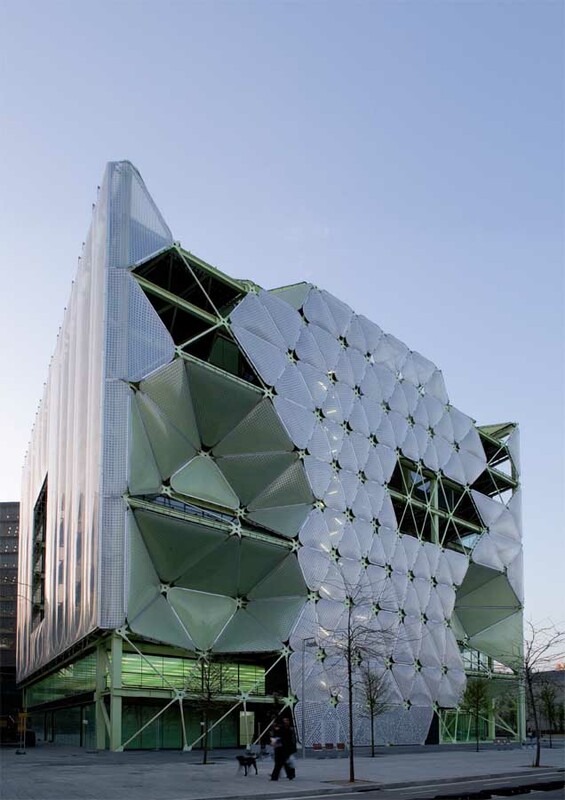 We do walking and cycling tours of the city – contact isabelle@e-architect.co.uk to ask for details. image © AW Historic architecture located in the city centre. photograph © Adrian Welch A stunning piece of Spanish architecture. 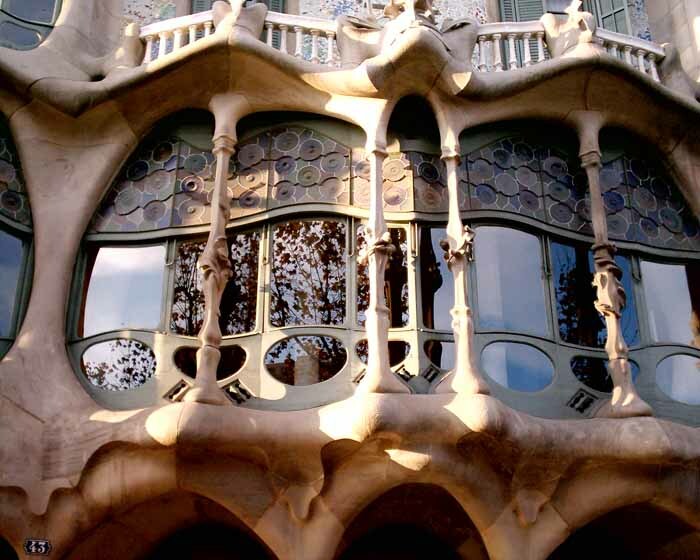 Gaudi’s designs resonate with the work of Surrealist artist Salvador Dali. 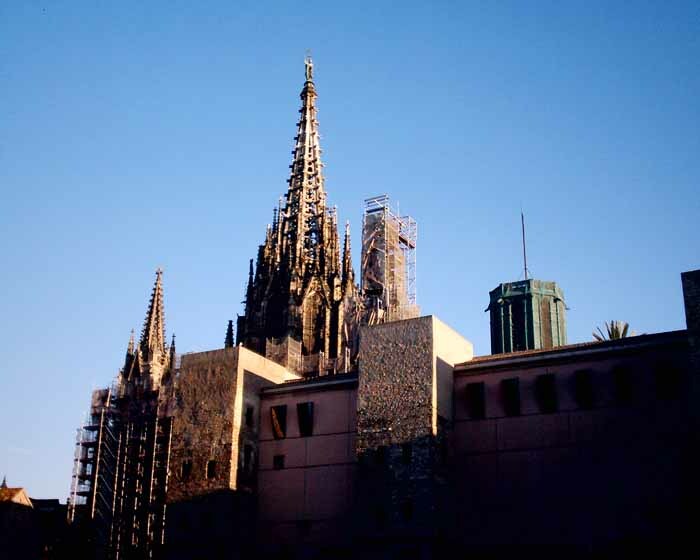 This inventive and iconic Barcelona building uses stone caricatures to weave the story of Christianity. 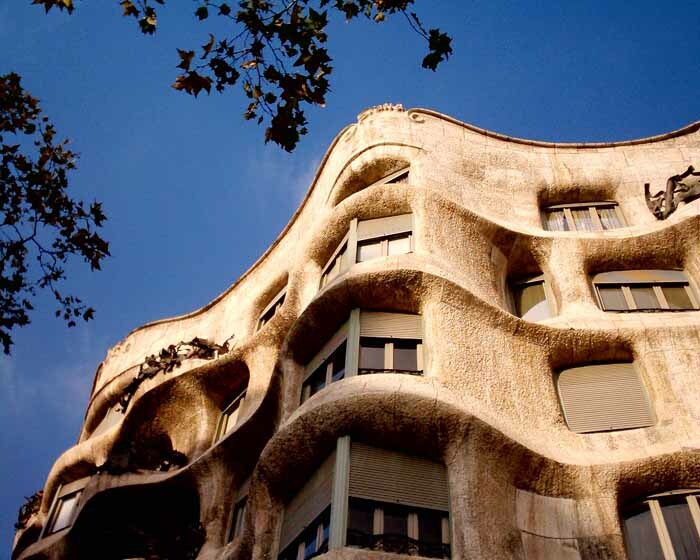 photo © Isabelle Lomholt Casa Batllo is the smaller and earlier of the Gaudi buildings on Passeig de Gracia. 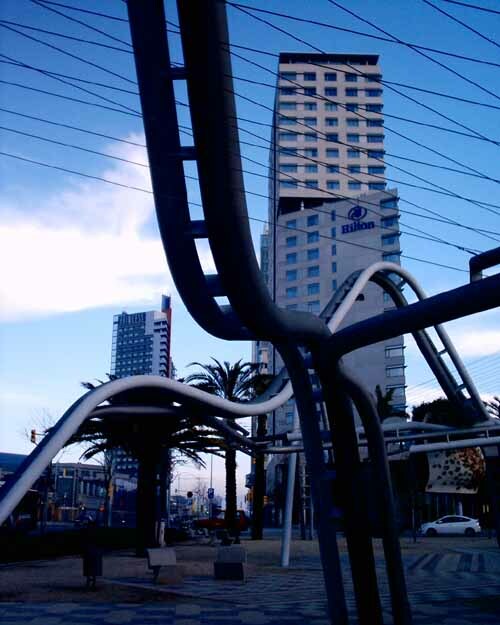 The building is delightfully organic with a writhing sculptural facade that brings the street to life. picture © Adrian Welch Casa Mila – ‘The Quarry’: – is a beautiful sculptural building that expresses pure tectonic delight and unlike Sagrada Familia (also by Antoni Gaudi) its architecture is simpler and less specific, therefore in many ways more sophisticated. 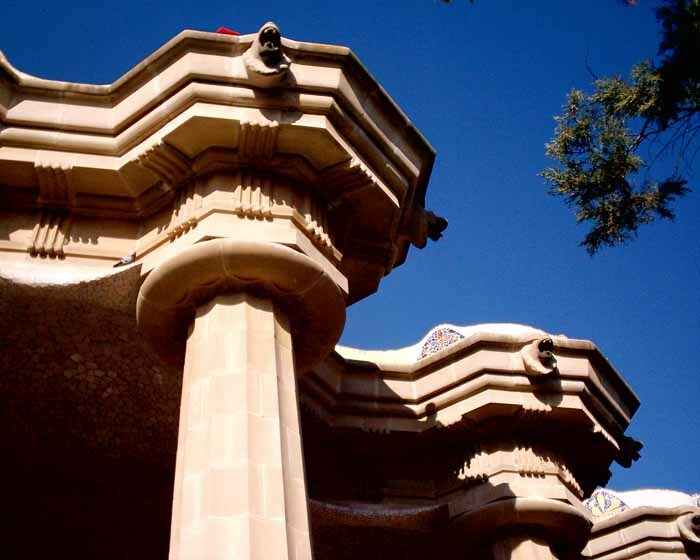 Gaudi has taken stone and moulded it like lava, achieving pure drama. 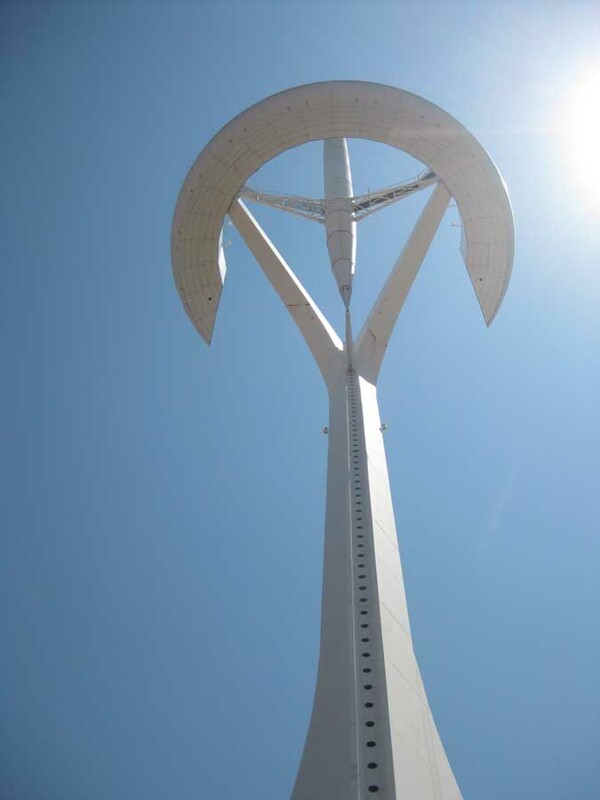 A great place to relax, enjoy the coutryside and gain great views out over Barcelona. 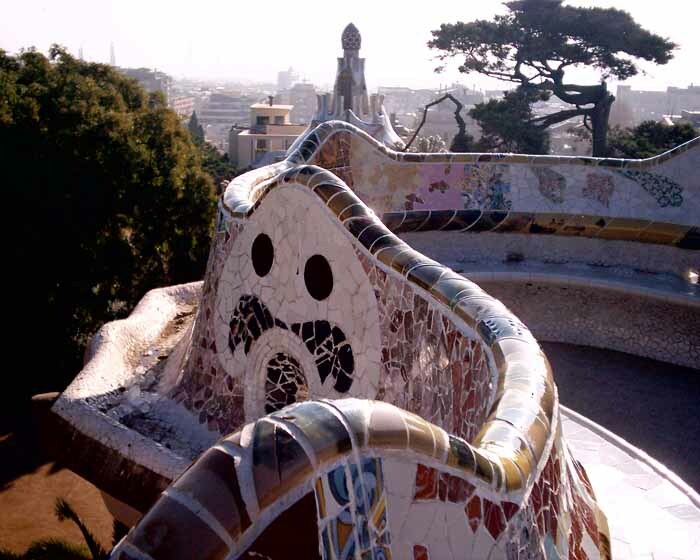 The best Gaudi architecture is at the lower, south end of Park Guell, primarily close to the southern entry. A fantastic pink house, the home of Antoni Gaudi for around 20 years is in the middle of the lower section. 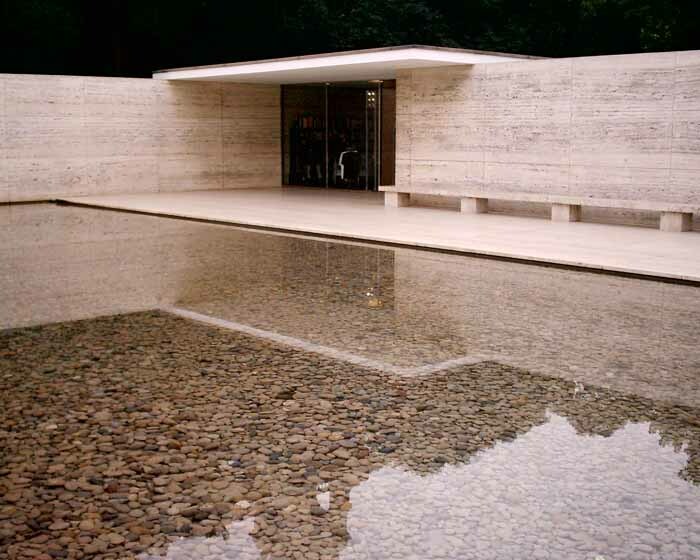 For many architects this is their favourite building – it is elegant, beautifuly proportioned and made with quality materials. The detailing is exquisite and the whole project breathes calmness. 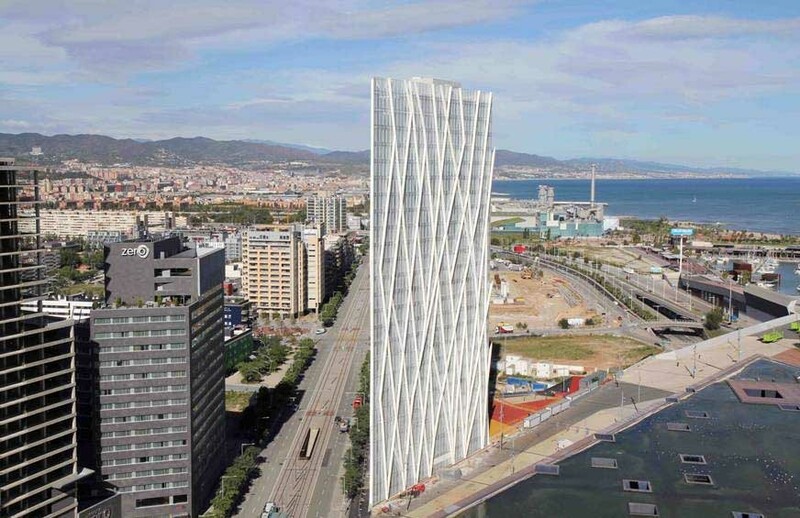 photos © AW This iconic Barcelona building 136m high. This hihgly stylised Calatrava building feels like an enlarged piece of sculpture carved from pure white marble, or as semi dough-ring speared by a bloated toothpick. photograph © Adrian Welch A typical Richard Meier building with rectilinear elements expressed in white metal panels and key parts in white render as organic forms in plan. 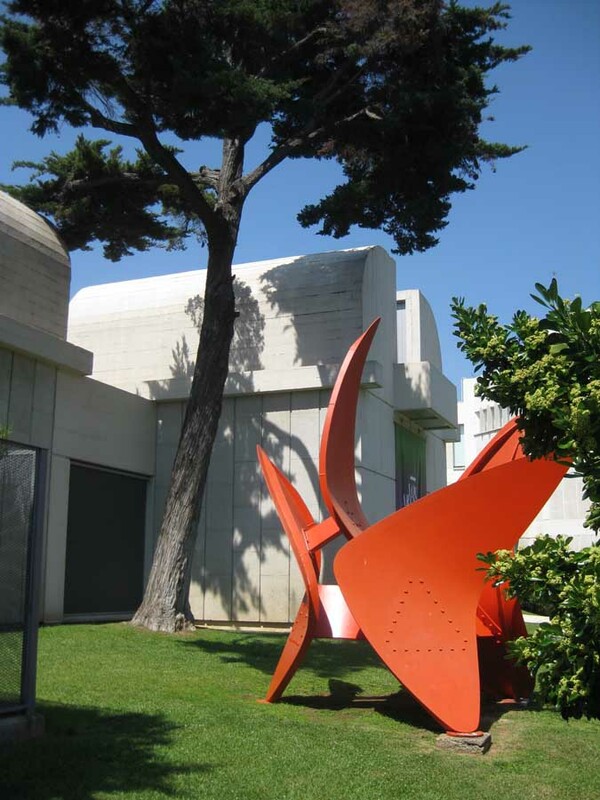 The US architect could have engaged more with the context of Barcelona architecture – the modern building is too similar to others by this architectural office. image © Adrian Welch Rather severe building with rough dark blue lavaesque treatment to facades spiced up with cut-outs and jerky glazed strips. These strips are striated with mirrors trying to reduce the weight of the ‘floating blue cheesecake’. Below the macho cantilevers lies what on my visit appeared to be a no-man’s land of patterns and blank facades. 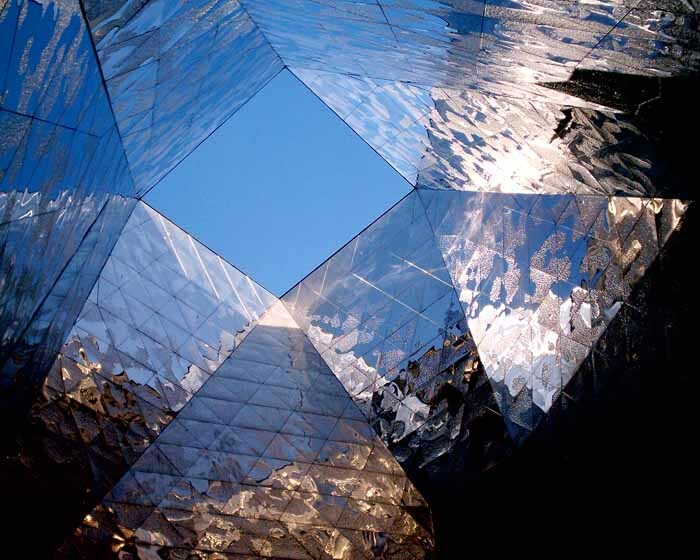 picture © Isabelle Lomholt This redevelopment is, like many Barcelona buildings featured, an organic piece of architecture. The project is dominated by its playful, colourful roof which undulates over the fixed market stalls below. photo © AW This skyscraper building is 142m high, the third highest in Barcelona in 2005. Designed by French architects – a controversy emerged surrounding how similar the design was to Foster + Partner’s Swiss Re tower in London. 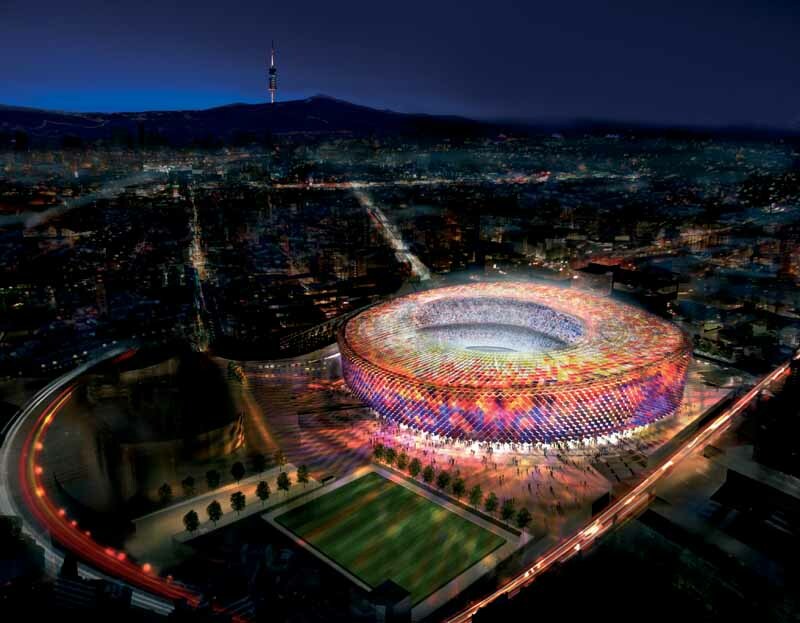 image : Foster + Partners Barcelona FC cancelled this €250m Camp Nou arena building design by British architect Norman Foster, which the UK architects office had won from competition in 2007.
photo from FCC Hotel Porta Fira was designed by the Japanese architecture firm Toyo Ito & Associates and the Spanish firm b720 Fermín Vázquez Arquitectos. 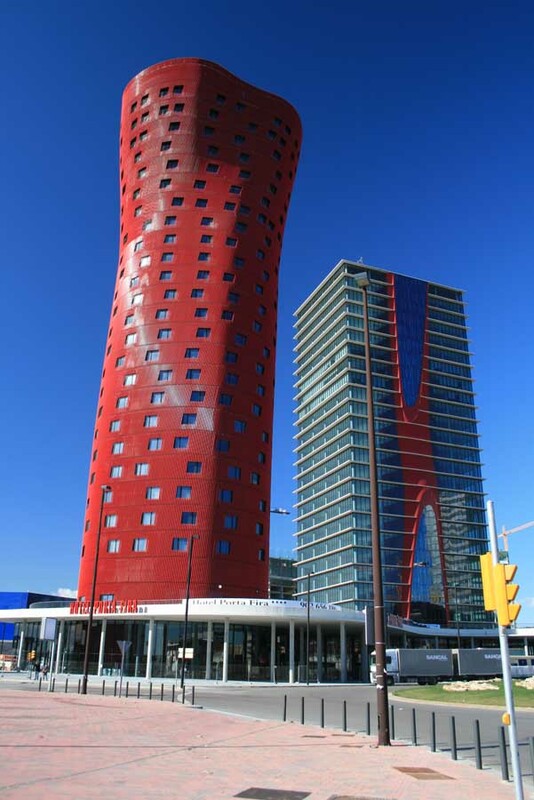 The 26-floor hotel tower is 113 m high and located in one of Barcelona’s busiest areas. 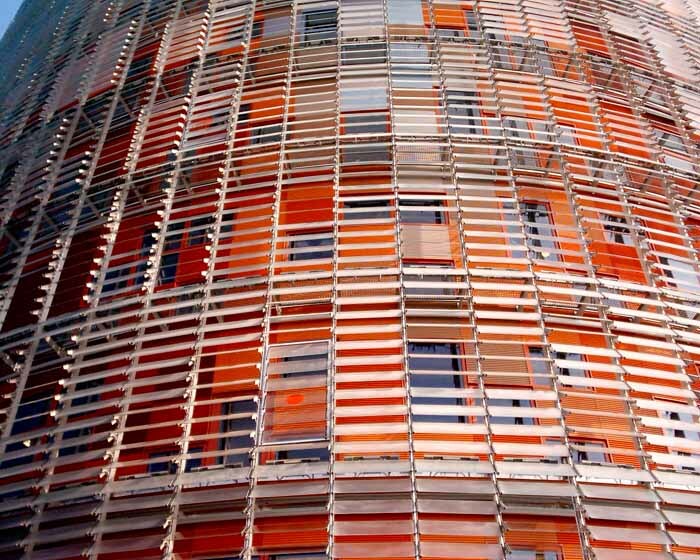 The lead architect won the Pritzker Prize for Architecture in 2013.
photo : EMBA A contextual tower that has a double reading, from near and afar, in response to the two scales that such tall buildings must address. 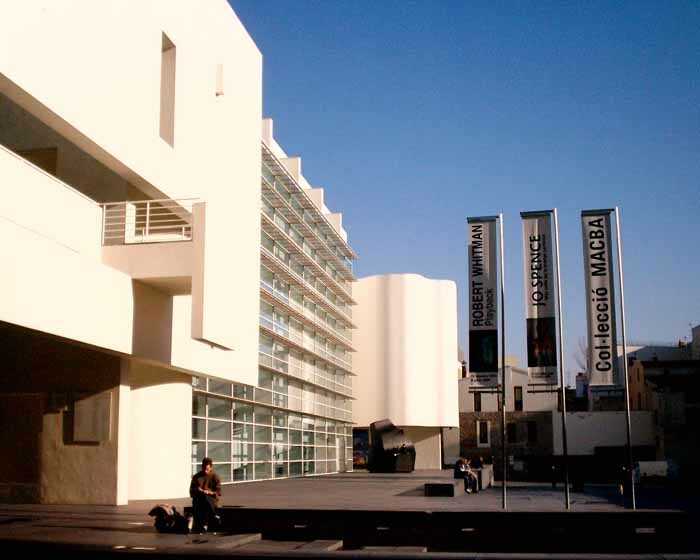 Taking the urban directions that form the perimeter of the plot as generators of its form, the building is a trapezoidal prism, sharp and stylized, a clean and serene form, whitish and light. Barcelona is a favourite destination among architecture buffs and interested travellers looking to marvel at the sheer genius of Gaudí’s structures, the intricate designs of the Catalan Modernist movement and, of course, the historic masterpieces of Ancient Rome.